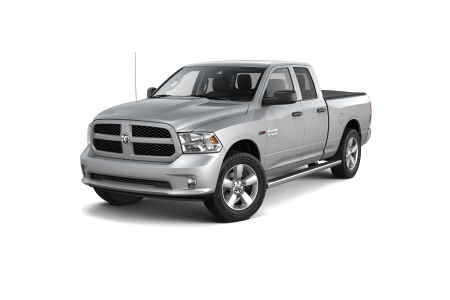 OverviewCome to Rockie Williams' Premier Dodge Chrysler Jeep Ram for your next Ram 1500, Ram 2500, or Ram 3500 truck. 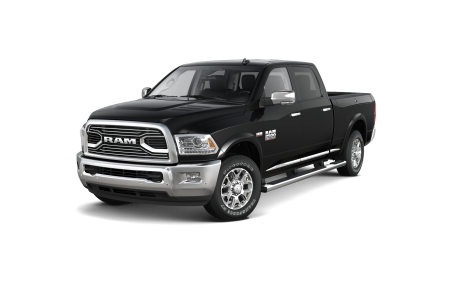 As your go-to Ram dealership in Mt. Juliet, Tennessee, we have over one hundred of these heavy-duty trucks in stock. 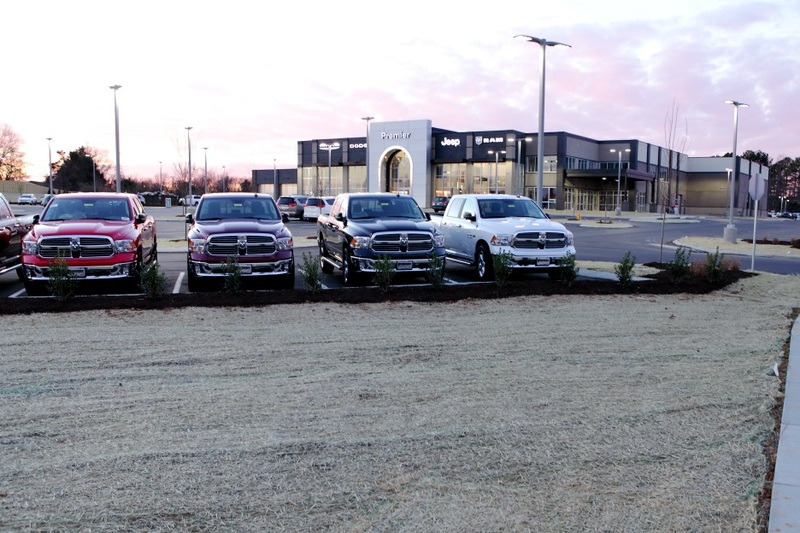 We're consistently ranked the #1 Ram dealership in Tennessee for a reason. 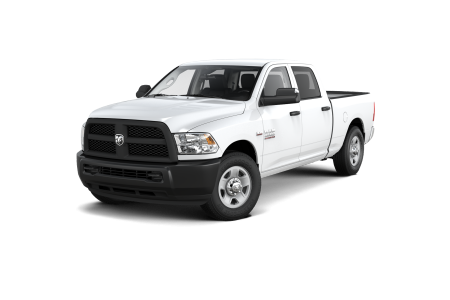 Whether you're looking for a crew cab, regular cab, or even a mega cab, we've got the Ram truck for you. 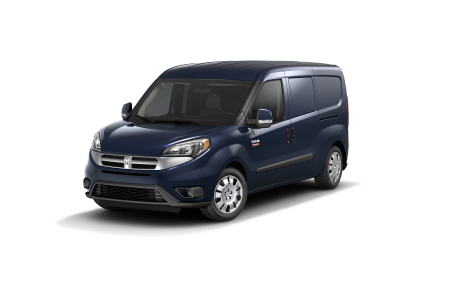 Give our sales team a call to talk through your options and schedule a test drive. Lease a new Ram model at your local Mt. Juliet, TN dealership. See for yourself what makes Rockie Williams' Premier Dodge Chrysler Jeep Ram the best place to buy a Ram truck in Mt. Juliet, TN. Along with our incredible Ram truck inventory, we also have a team of friendly non-commissioned salespeople who will take the time to truly understand your needs. We're also a no-haggle dealership, offering one upfront price for everyone from the start. No need to stress over negotiating prices with our experts. Looking for Ram financing? We can help there, too. Stop by today! Of course, our Ram mechanics and Mopar parts department team are some of the most knowledgeable in Mt. Juliet, TN. When you bring your Ram 1500 or 2500 truck in for repairs at Rockie Williams' Premier Dodge Chrysler Jeep Ram, you're in the best hands around. From routine maintenance and factory-recommended service appointments to complete engine overhauls, we've got you covered. Schedule your next Ram service with us.